Since moving to Barcelona from Liverpool in the summer of 2014, there haven’t been many better and more successful footballers on the planet than Luis Suarez. 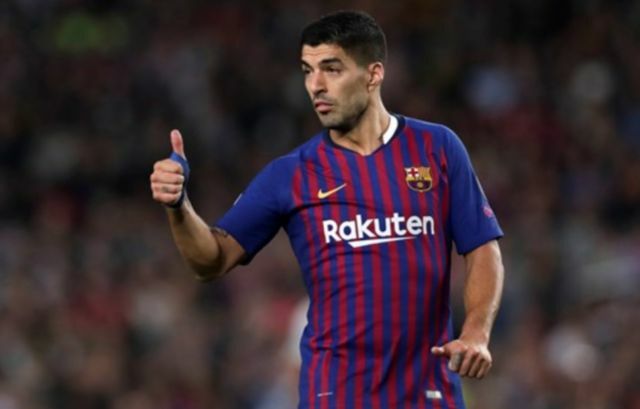 Scoring 175 goals and bagging 94 assists in 240 games for the Blaugrana since his arrival, the Uruguayan forward his managed to etch his name into Barcelona folklore during his short stay with the club. 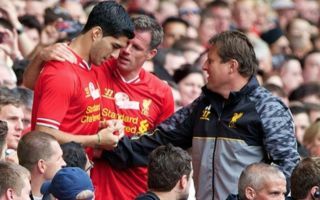 However, none of this may have been possible without the words of advice from his former teammates Steven Gerrard and Jamie Carragher. Barca fans will probably look at both Gerrard and Carragher in a kinder light after this news, as it seems like the club may very well have failed in their pursuit of the Uruguayan had the two Reds legends not intervened. We can guarantee Suarez is happy to have listened to Carragher and Gerrard regarding a move to Barcelona over Arsenal, and if he hadn’t, he may not have got his hands on the amount of silverware he has during his stay with the Spanish giants.